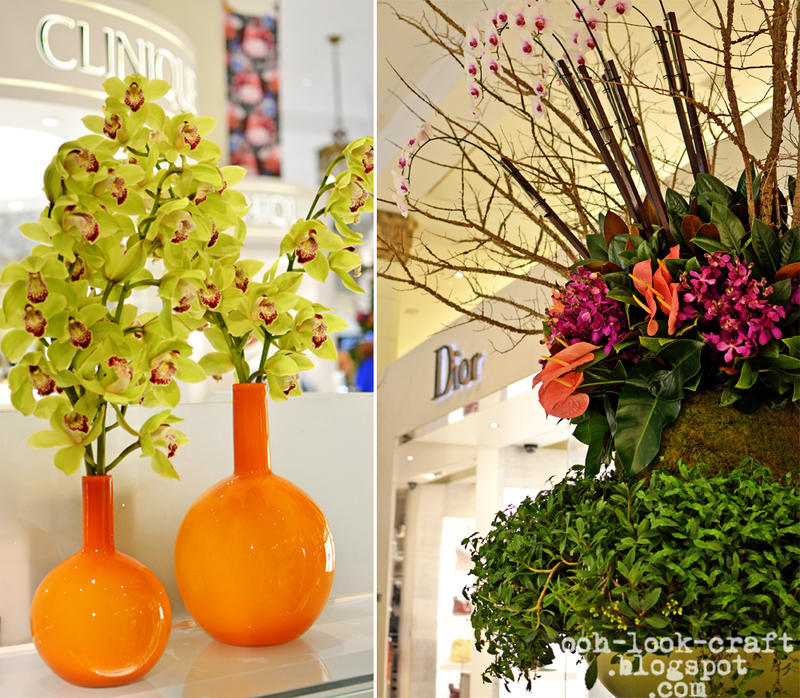 This Saturday was spent wandering through a department store. 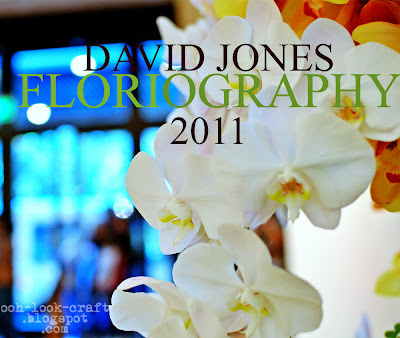 Nothing new in that, but the David Jones flower show is on and it is a riot of colour. 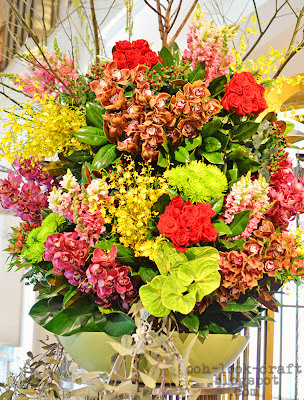 This is the 26th anniversary of the show and the theme is 'Floriography, the language of flowers'. 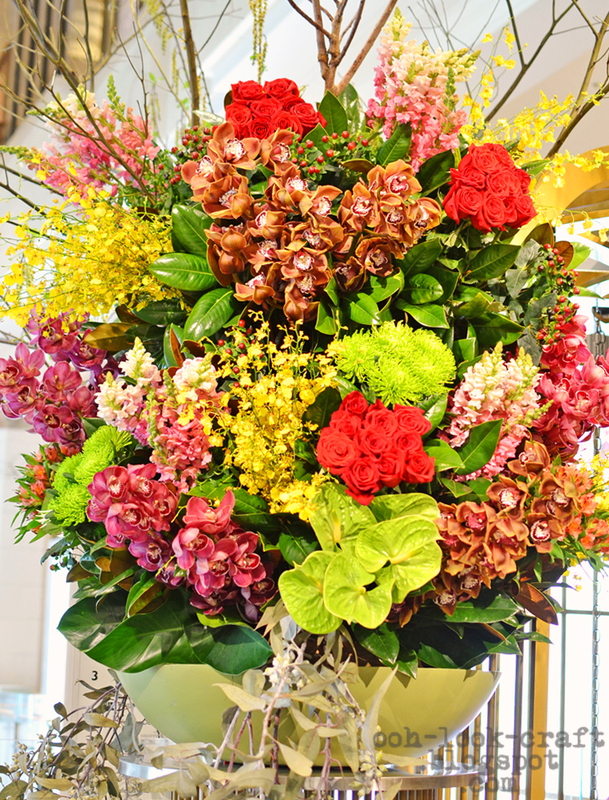 There are over 30,000 flowers and just as many camera-wielding 'shoppers' enjoying the spectacle. 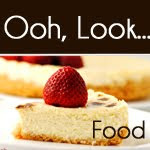 Definitely worth a visit. 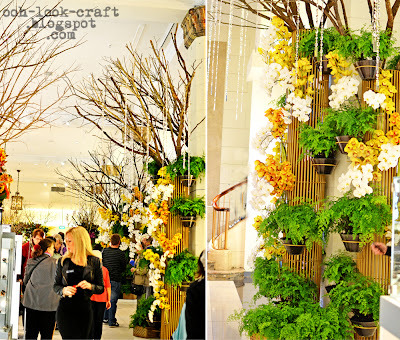 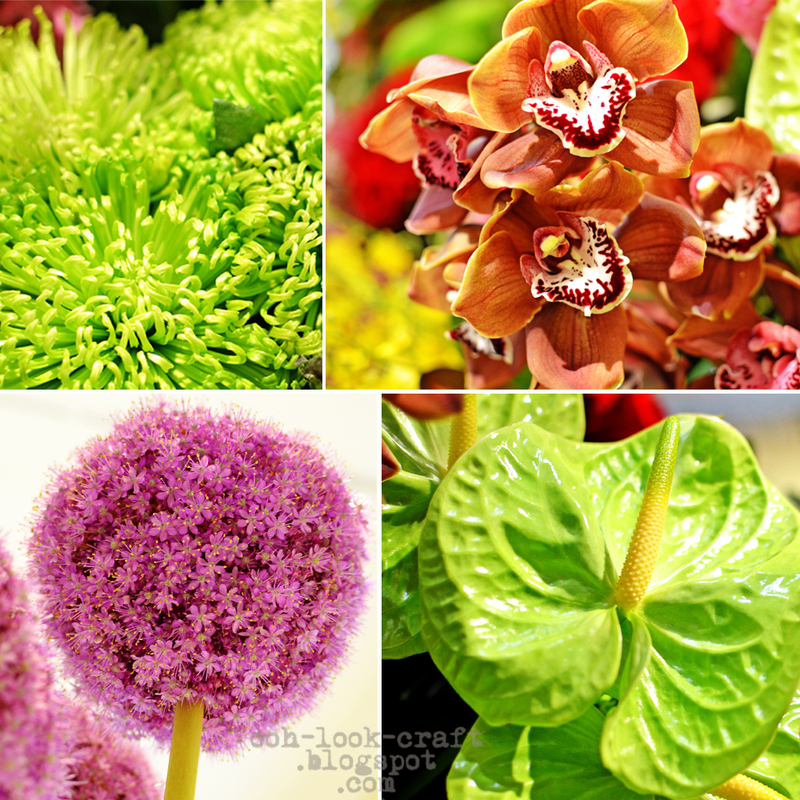 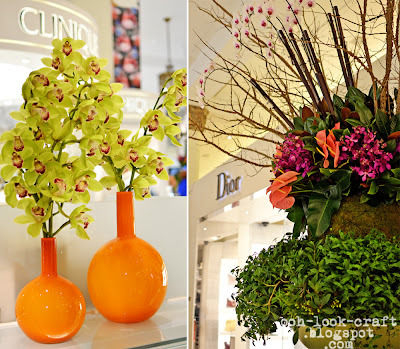 The David Jones flower show is on at the DJs Elizabeth St, Sydney store, from 1-11 September 2011. The purple ball of blooms is an allium, from Holland. There are also 3000 cymbidium orchids and 4800 phaeleonopsis orchids (the lovely white ones in the first pic) on display. 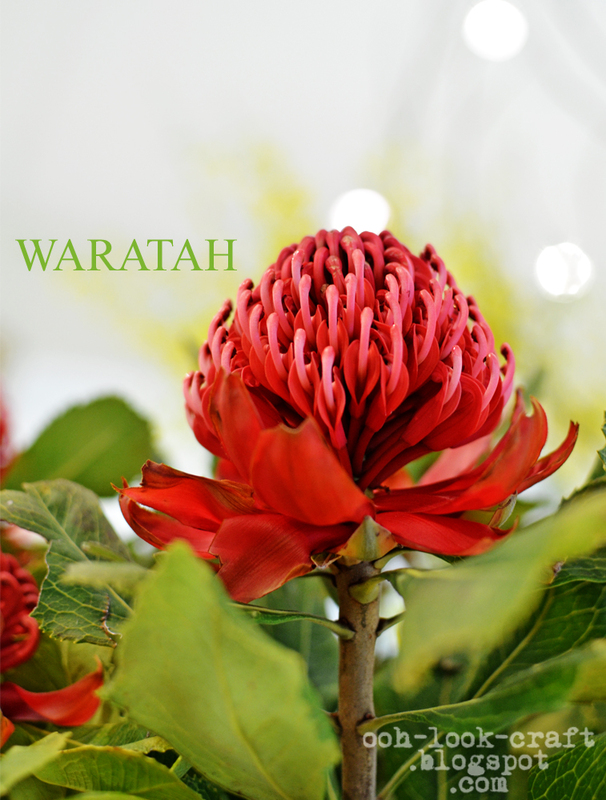 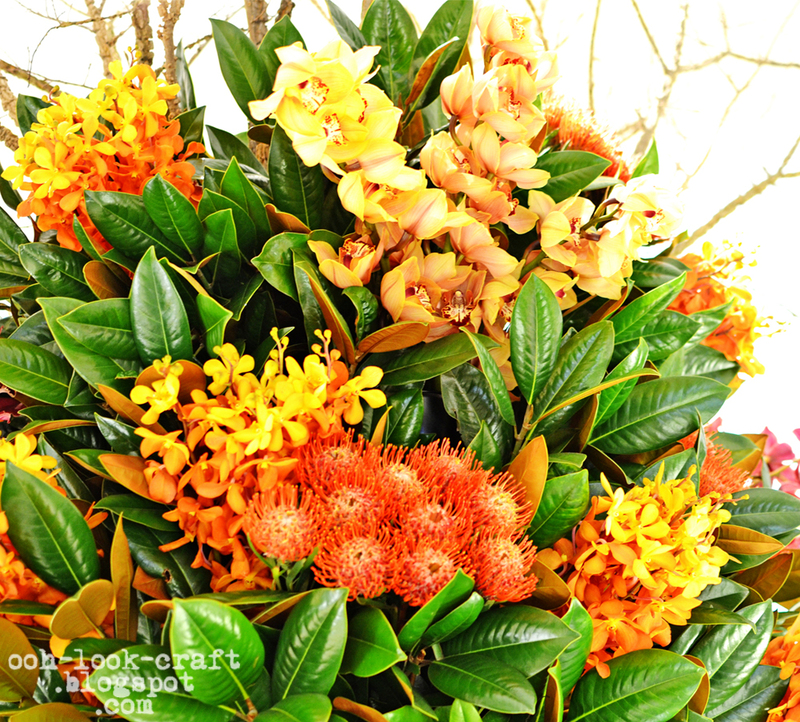 The Waratah is the state flower of New South Wales.